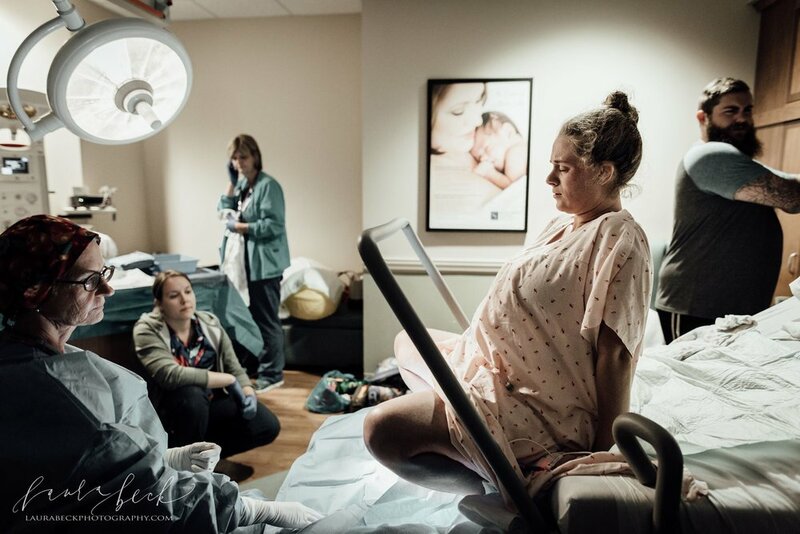 Lubbock Birth Photographer published again! I love getting published in the Huffington Post. Not only is it exciting for me and my clients but it's exciting for the entire birth community and Lubbock Texas to be represented. The more we show birth, the more we normalize it. The more we normalize birth, the less fear there is surrounding it. No matter how you give birth, it's beautiful. No matter what you look like or where you come from, it's powerful and beautiful. My image is about 10 down and is labeled "Laura Beck Photography" underneath. I hope all the pictures move you as much as they move me!